Well it’s been a while since I posted. However here is a quick healthy idea of what to do with your left over smoothie. Pour all leftovers into Popsicle makers mmmmmmm. Need the exact recipe? as all smoothies do differ based on what your after, leave a comment. 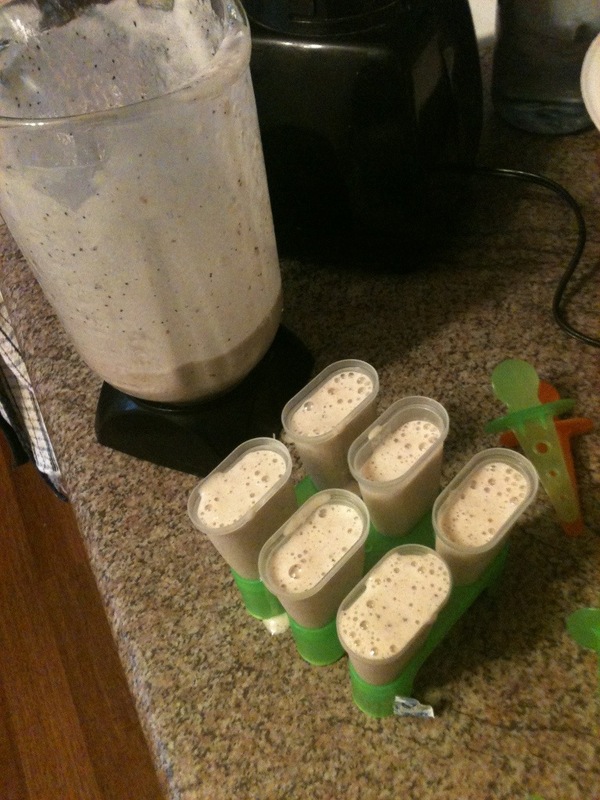 This entry was posted in food and tagged healthy, Ice cream, low calorie., low-fat, Popsicle, Protein, Smoothie. Bookmark the permalink.